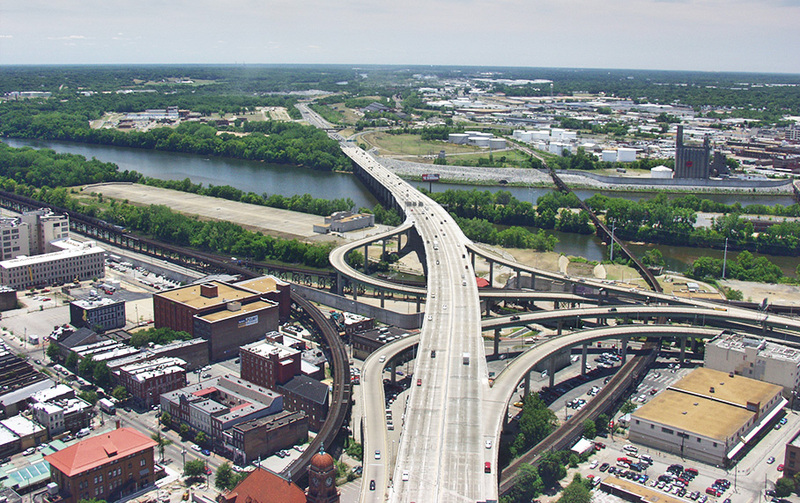 The Alpha Corporation Team won the VDOT Richmond District Wide CEI Contract to provide CEI services for future ongoing major projects and initiatives with the Richmond District. The fixed billable rate contract will be for a two-year base contract period with two, one-year optional renewable terms. The contract has a maximum, not-to-exceed value of $9 million. Each renewable term will have the same not-to-exceed value of $3 million per term. Alpha Corporation’s scope entails providing CEI services. This contract will be managed out of the Virginia Beach office with efforts being led by Mark Vaughn, CCM, DBIA Associate, PgMP, PMP, as Principal in Charge and Don Lockard, PMP, CCM as the CIC/Project Manager.